Nick has been with Dimension IV Madison Design Group since 2014. He has worked primarily on education, business and institutional projects as a Revit Specialist assisting with technical drafting. 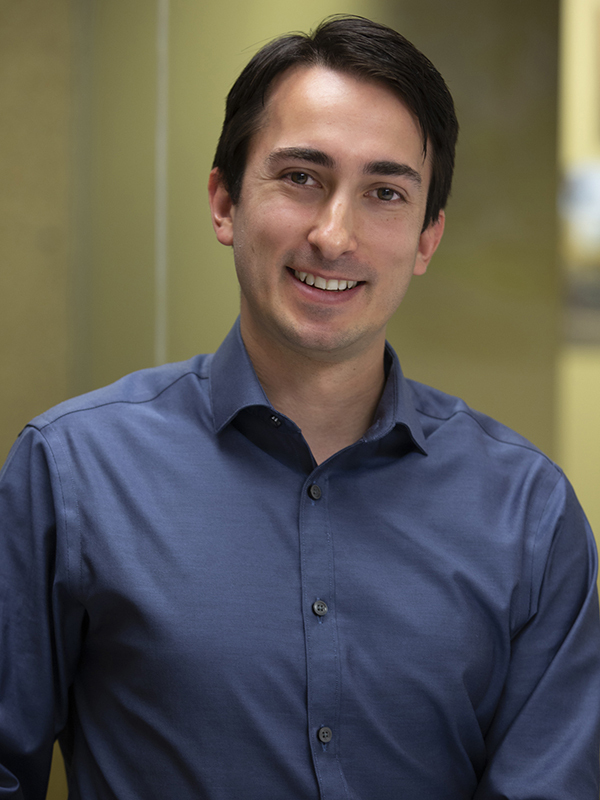 Nick has a passion for Building Information Modeling, and early integration of building systems as a way to design energy efficient buildings. He earned his Bachelor of Environmental Design and Master of Architecture degrees from North Dakota State University. He has since earned the LEED GA credential and is now on the path to becoming a licensed Architect in the State of Wisconsin. When not in the office, you will find him cycling anywhere from the hilly countryside of Blue Mounds to the lively streets of downtown Madison. When not in the saddle he enjoys the occasional visit to the Twin Cities to spend quality time with friends and family.